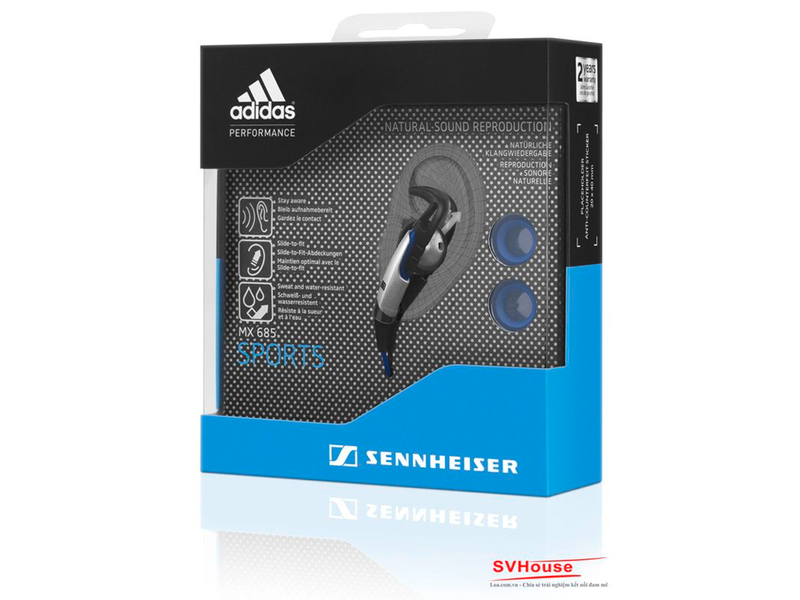 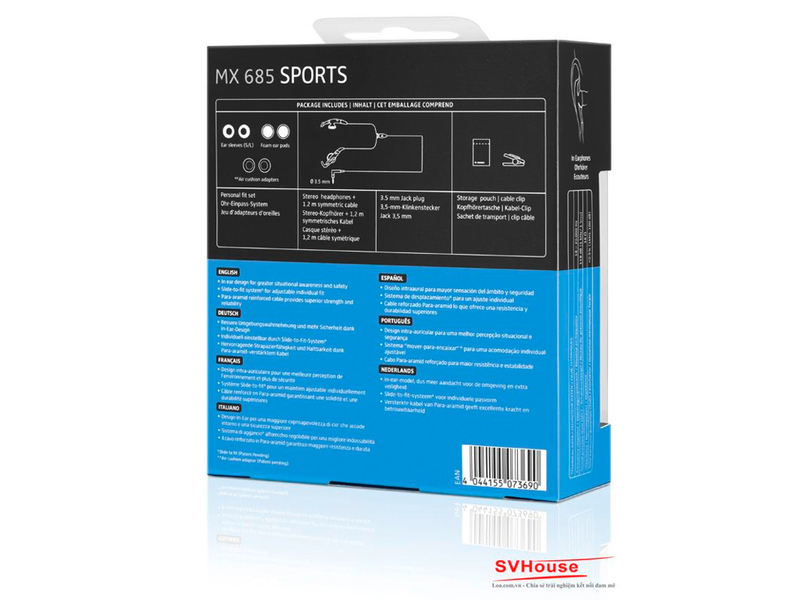 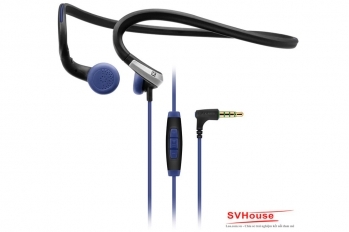 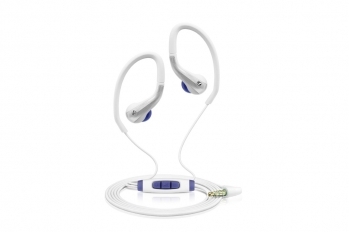 Move up the fitness ladder and push yourself harder with the MX 685 SPORTS earphones. 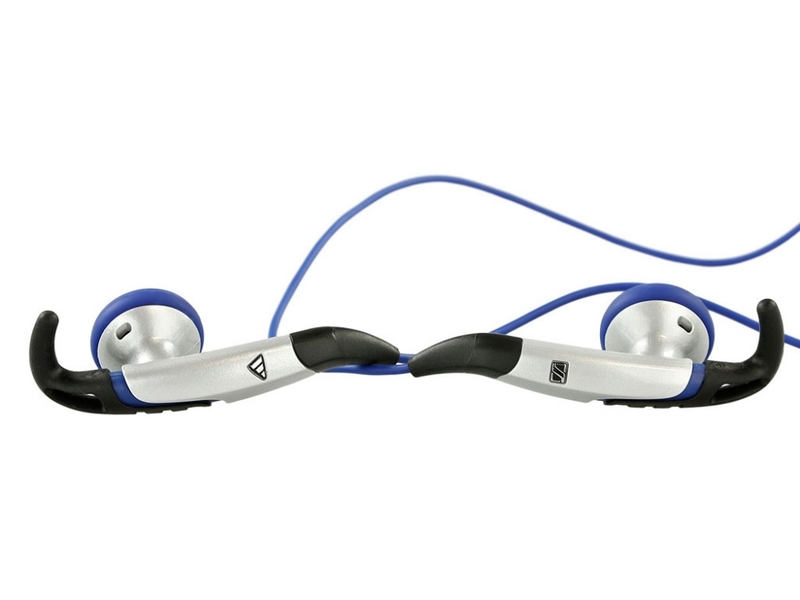 Their unique patent pending Slide-to-Fit holding mechanism ensures a custom fit that is not only comfortable but also remarkably secure, so that you can place your entire attention and focus on the fitness regime that matters most to you. 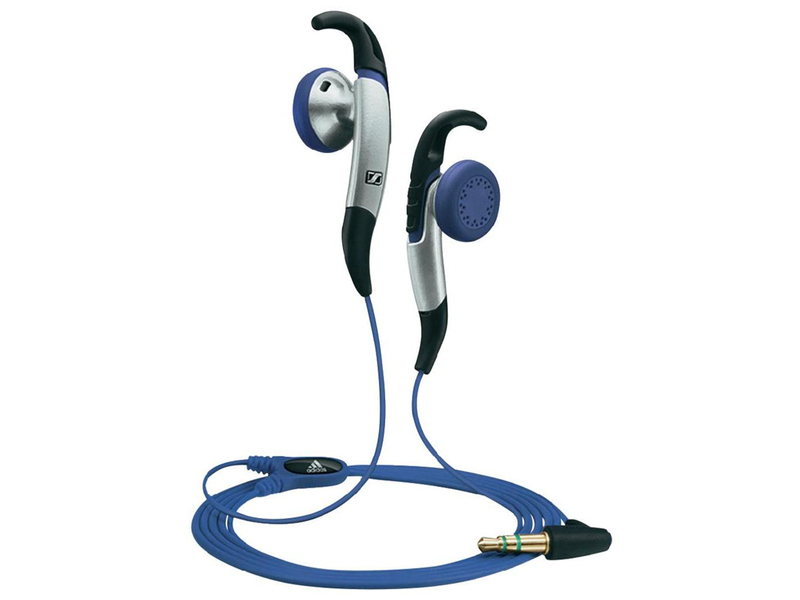 Their high-output drivers deliver an energizing yet natural stereo sound, motivating you to run that extra mile. 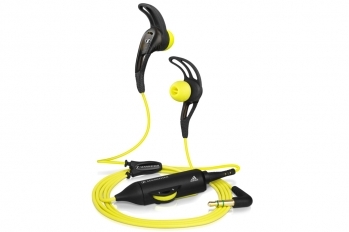 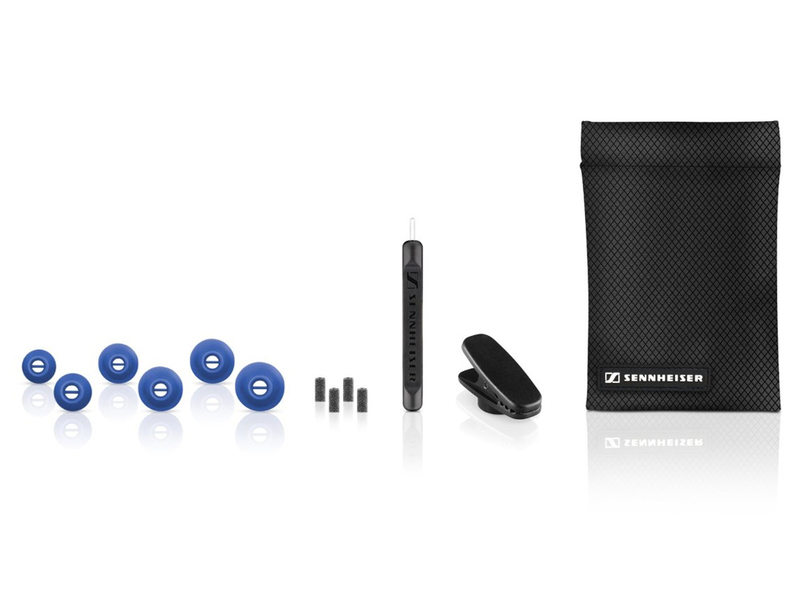 Design-wise, the in-ear style provides greater situational awareness and safety. 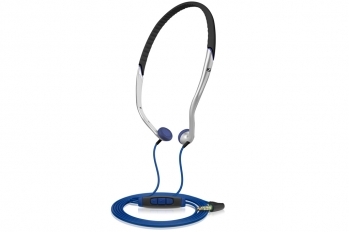 This in turn allows you to stay aware of the surrounding traffic noise while you work out in your urban environment. 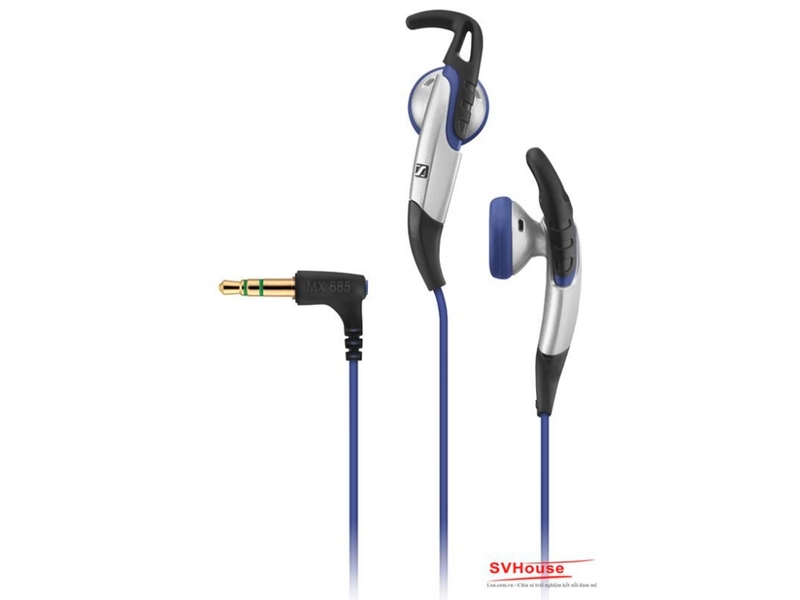 0 Đánh giá cho "Tai nghe Sennheiser MX 685"